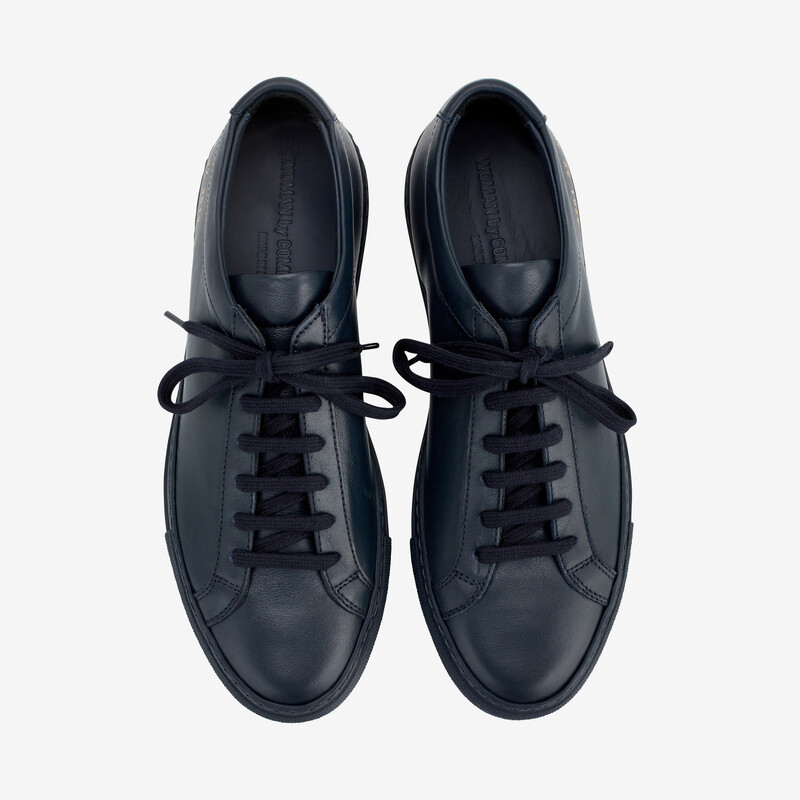 Achilles Low is the original Common Projects design which has gained a cult status thanks to the minimalist design and superior construction. Crafted in Italy from the finest smooth Napa leather in a beautiful dark blue colour and stamped with the label's gold serial number. We advise you to take one size smaller than your regular Italian size. Please view the size guide for more info. 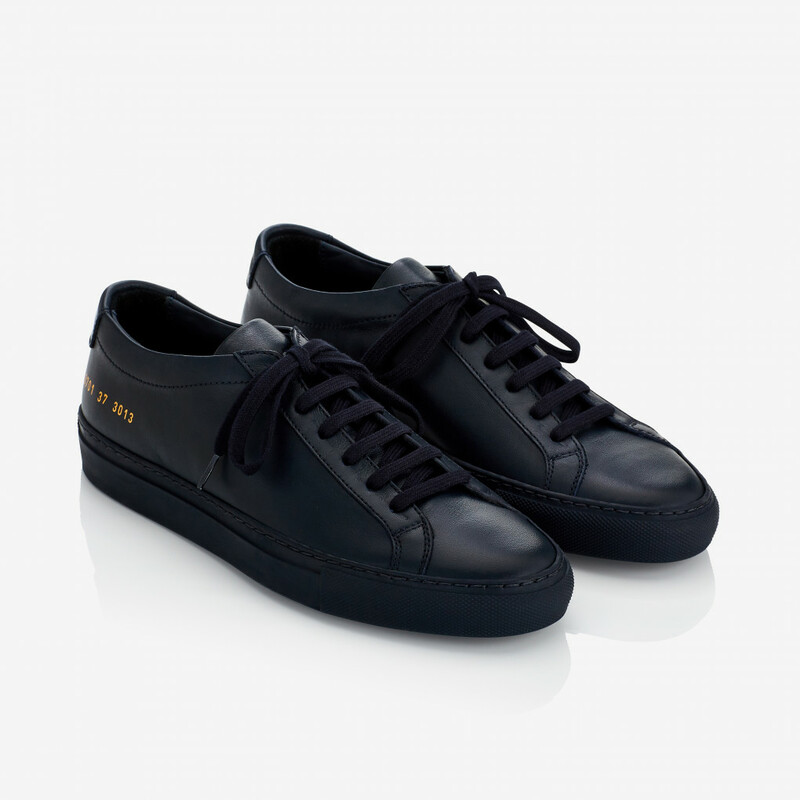 1 x Achilles Low Navy was added to your shopping bag. 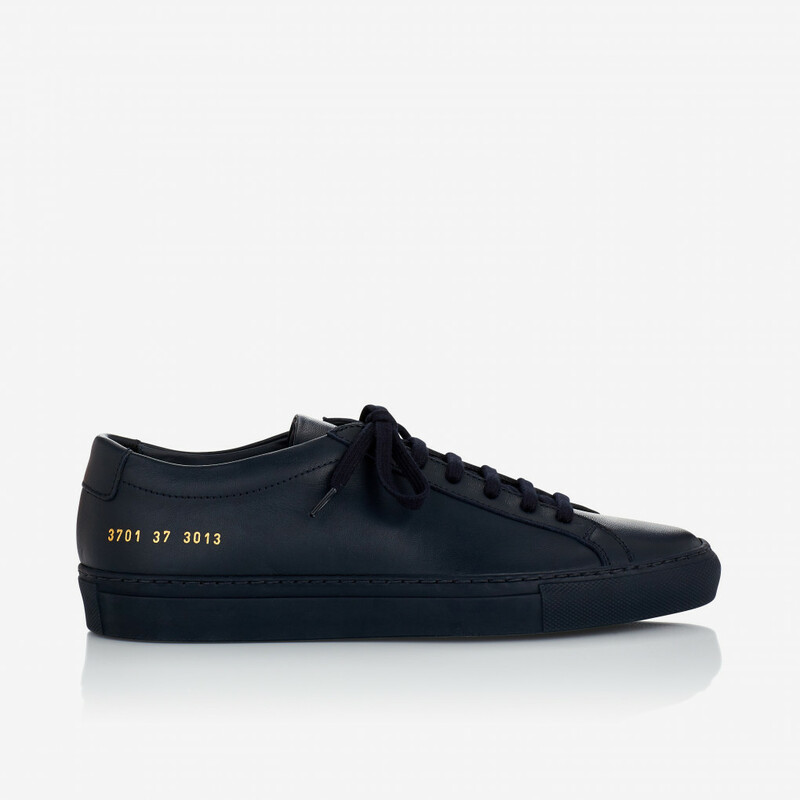 1 x Achilles Low Navy was added to your wishlist.